Moraine Park Technical College has named the late Nancy Steinke of Fond du Lac its 2017 Distinguished Alumnus. 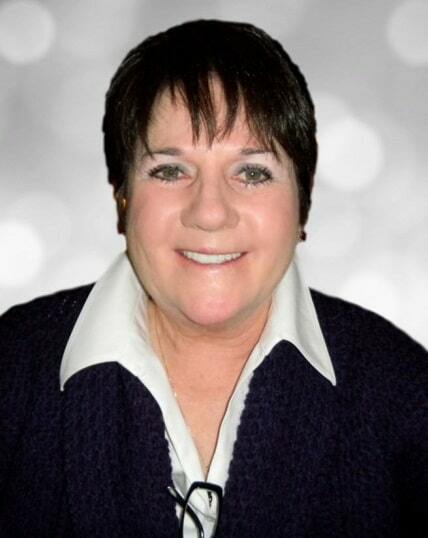 Nancy Steinke graduated from Moraine Park in 1975 and received a diploma as a licensed practical nurse (LPN) and then obtained her state licensure. She grew up in Fond du Lac, and was a 1969 graduate of St. Mary’s Springs Academy. As she gained experience in her profession, Nancy was granted licensure as a Nursing Home Administrator. She worked at Rolling Meadows Nursing Home, was the Administrator at Calumet Homestead Rehabilitation Center in New Holstein and the Christian Home & Rehabilitation Center, Inc. in Waupun. For more than a decade, she was a partner and eventually became sole owner of Touchstone Living Center in North Fond du Lac. Nancy genuinely loved her profession and provided loving and compassionate care to her residents and comfort to countless families in need of help. B.P.O.E. #57, Eagles Aerie 270, Fond du Lac Yacht Club, Weight Watchers and the Windhover Center for the Arts (now THELMA). She was a real estate broker, had owned a CURVES franchise in Waupun and was a volunteer at Walleye Weekend and the Salvation Army’s Red Kettle Campaign. She also served on the board for the Hospice Charity Open. Nancy also supported her alma mater by regularly attending Gourmet Dinners, an event designed to raise money for student scholarships and emergency financial assistance, and by hiring Moraine Park health professionals, office help and culinary graduates. Even after her passing, this support has continued. After she passed away on February 22, 2016, her family and friends established the Nancy Steinke Nursing Scholarship for Moraine Park nursing students.